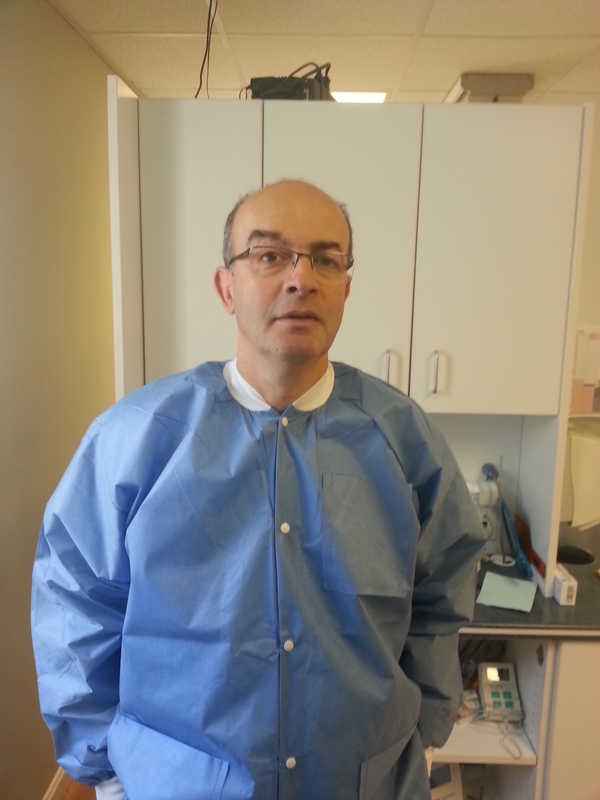 Dr. Badlissi is specialized in Periodontology. He received his D.M.D. degree from Boston University School of Dental Medicine,Boston,MA. Dr. Badlissi continued his education in Post Doctoral Advanced Education Program in Periodontology at Tufts University School of Dental Medicine,Boston,MA. He serves in Academic Appointments as Assistant Professor in Periodontics & Oral Biology Department at Tufts University School of Dental Medicine, and Boston University School of Dental Medicine. Dr Badlissi is treating patient with Periodontal disease, replace missing teeth with Implants and enhance patients quality of life since 1995. Dr. Badlissi is a Diplomate of the American Board of Periodontology. Dr. Badlissi enjoys traveling, hiking, boating and canoeing, and playing sports, especially soccer.